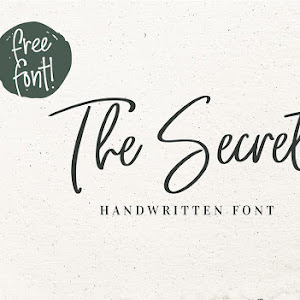 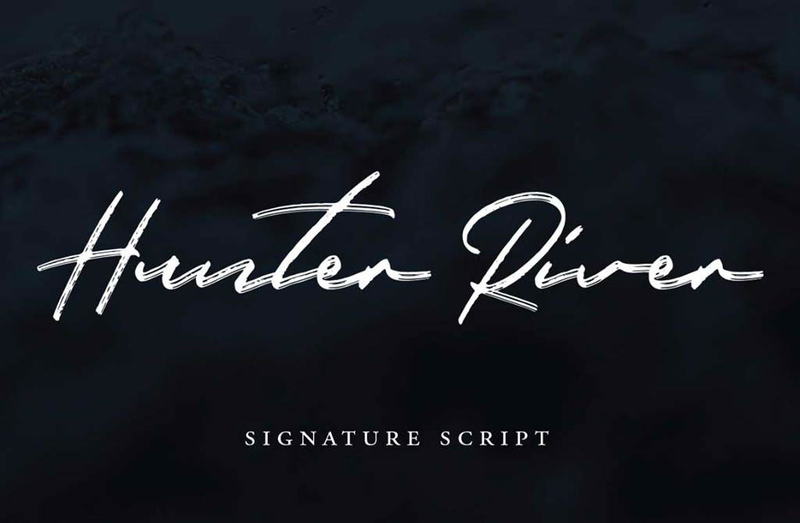 Hunter River hand drawn signature brush script font with natural and stylish calligraphy look free download. 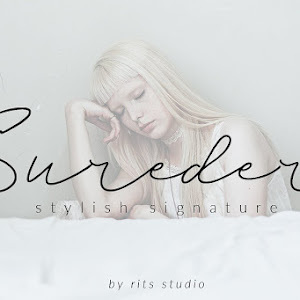 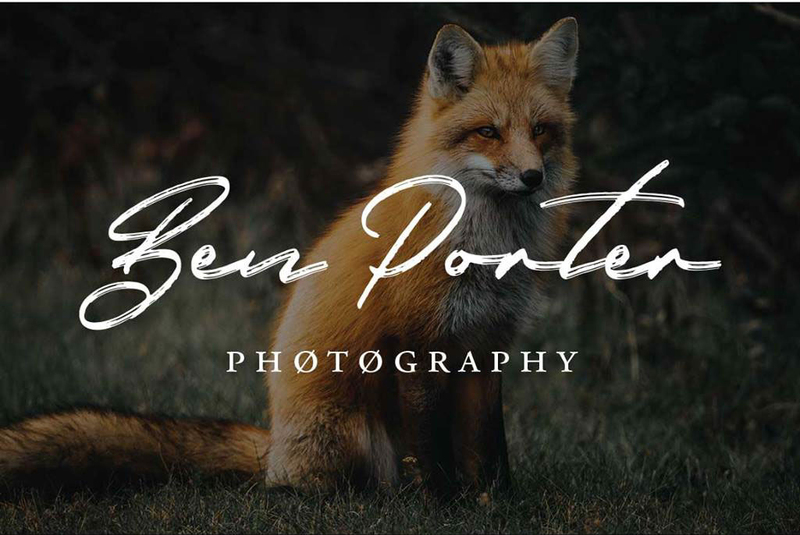 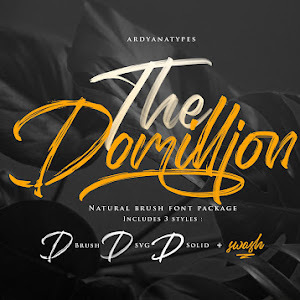 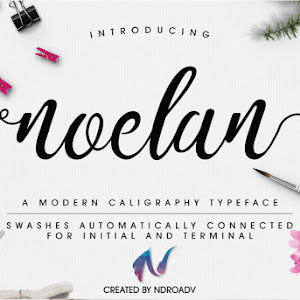 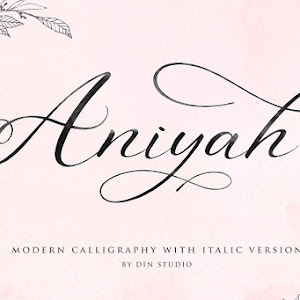 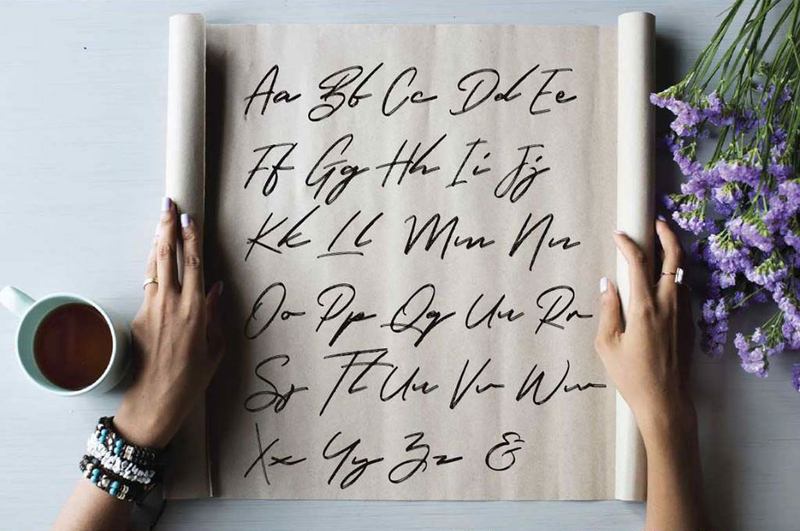 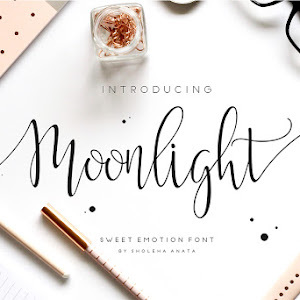 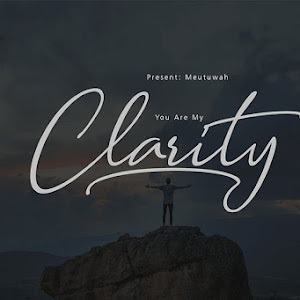 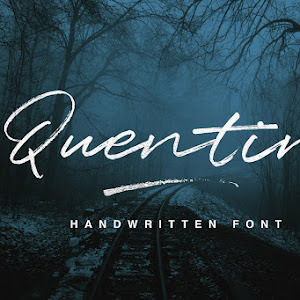 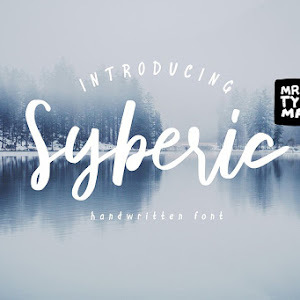 This Font is suitable for for photography signatures or logos, titles, post cards, packaging design, labels, apparel, pillows, print media, quotes posts etc. 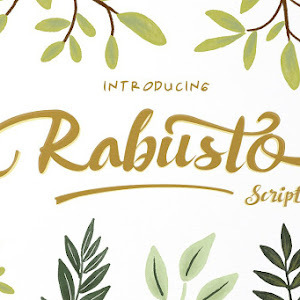 Check More great products from Hustle Supply Co.